The Arena Polo Spring Cup 2015 arena polo event took place from April, 10th to April, 12th in Wallenhorst. The tournament attended 8 teams to dispute the victory! 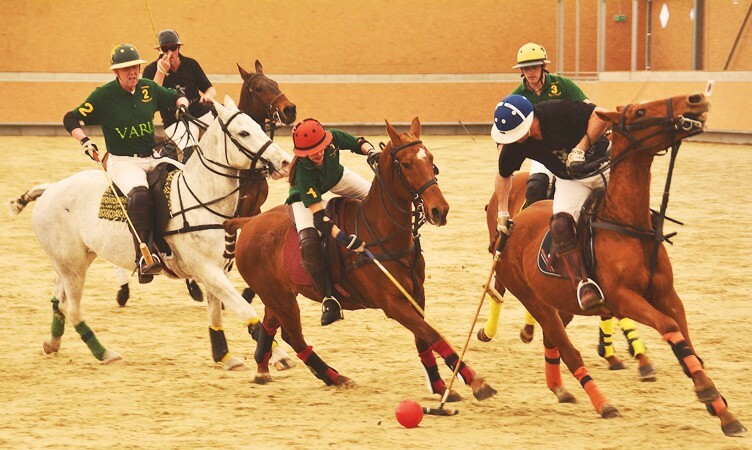 Congratulations to the Varus Team who won the Arena Polo Spring Cup against Saints Team!